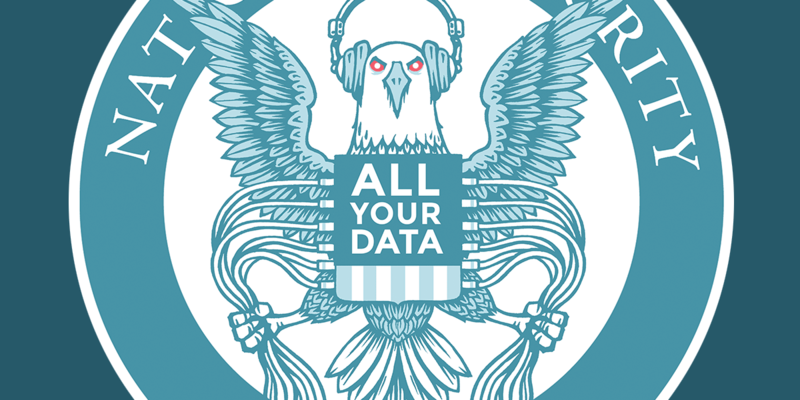 NSA Surveillance History from December 15, 1791 through November, 9 2015. This timeline is no longer maintained and is provided here for historical reference. The information found in this timeline is based on the Summary of Evidence we submitted to the court in Jewel v. National Security Agency (NSA). It is intended to recall all the credible accounts and information of the NSA's domestic spying program found in the media, official government statements and reports, and court actions. The timeline includes leaked documents, first published by the Guardian in June 2013, that confirmed the domestic spying by the NSA, as well as accounts based on unnamed government officials. The documents that form the basis for this timeline range from a Top Secret Court Order by the secret court overseeing the spying, the Foreign Intelligence Surveillance Court (FISA Court), to a working draft of an NSA Inspector General report detailing the history of the program. The "NSA Inspectors General Reports" tab consists of information taken from an internal working draft of an NSA Inspector General report that was published by the Guardian on June 27, 2013. It also includes a July 10, 2009 report written by Inspectors General of the Department of Justice (DOJ), NSA, Department of Defense (DOD), Central Intelligence Agency (CIA), and the Office of the Director of National Intelligence and a June 25, 2009 "End to End Review" of the Section 215 program conducted by the NSA for the FISA Court. For a short description of the people involved in the spying you can look at our Profiles page, which includes many of the key characters from the NSA Domestic Spying program. The documents published by various media outlets are gathered here.